The Mitsubishi RVR is marketed as a sporty recreational crossover SUV. It’s a convenient 5 person cabin that was targeted for the youth. It had an easy to access passenger side door for ease of entering and exiting. It did not have a sliding passenger door due to the perception that it was for sports and recreation rather than for families. It did really well and was very popular with a more active group of consumers. There are 3 generations of the RVR and it’s current model for this year has been getting really good marks. 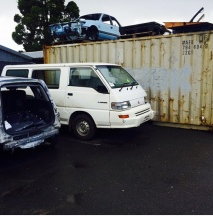 We have the largest inventory parts in Auckland and our prices ensure that you get the best parts at the best price. 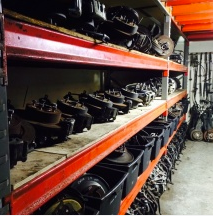 We know how important it is to get you back on the road so trust our quality parts and service to get you where you need to be. 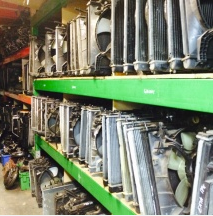 Our prices allow you to get the parts you need without breaking the bank. 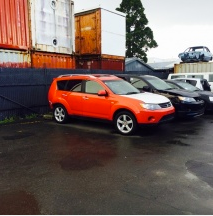 We have a range of models for all the years of your Mitsubishi RVR. The best thing that you can do for your Mitsubishi RVR as to buy parts better made for your rides specific make and model. 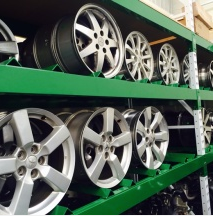 We can guarantee any component you buy is going to fit Mitsubishi RVR. No modifications needed meaning or installation process it’s going to be smooth and are going to work perfectly. If you want high-quality replacements for you RVR, make sure to buy from Bel Air Mitsi. We are local business and we pride ourselves in our great customer service, and knowledgeable experts to help you get the job done. We know how important it is to get you back on the road and your Mitsubishi RVR and back to your life. Trust our skilled and knowledgeable experts help you with all of your Mitsubishi RVR needs.